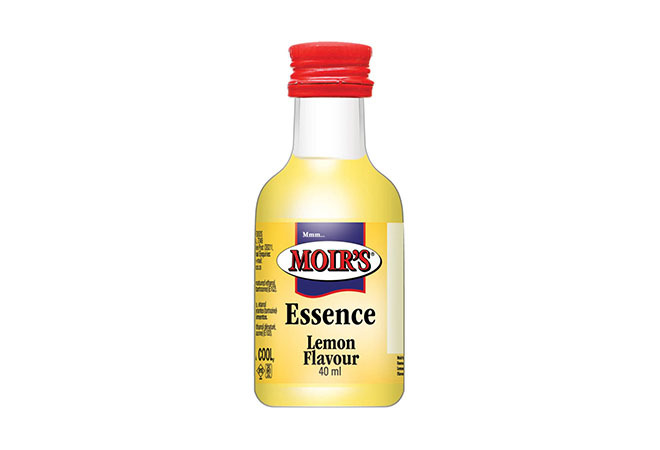 Moir’s Essences are a perfect way to infuse your baked goods with a taste of Vanilla, Lemon or Caramel. 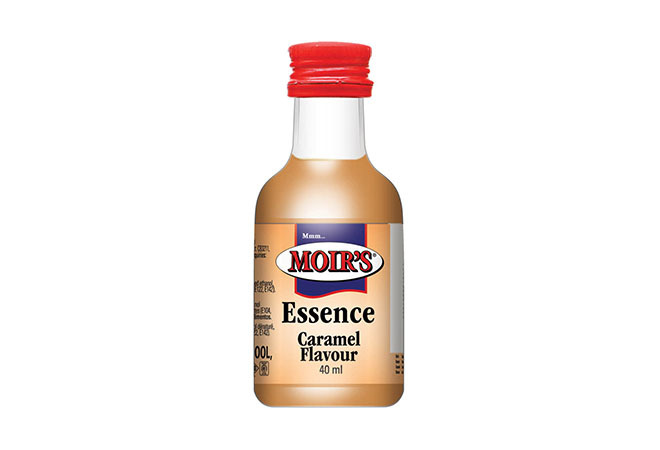 The range of Moir’s Essences has long been a favourite in the baker’s kitchen. 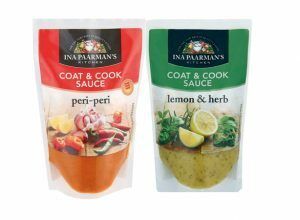 As it’s an easy way to add a touch of flavour to any cake or baked pudding. 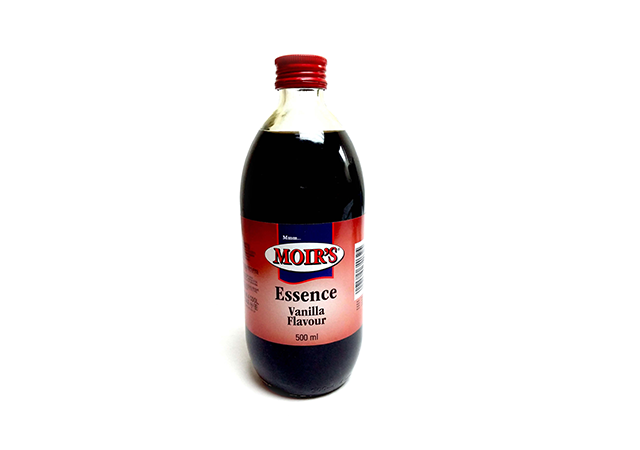 We need to go all the way back to the nineteenth century to start the Moir’s journey. 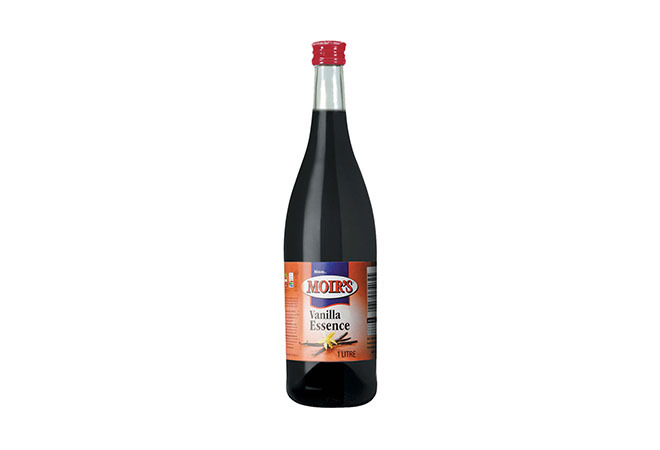 It was then that John Moir, a Scotsman, started making fruit flavoured jellies. 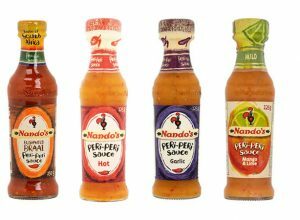 It gained popularity quickly and in such an overwhelming number, that he was forced to expand. 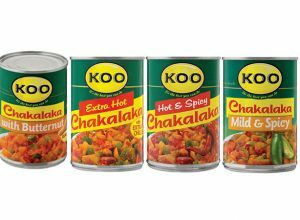 The first jellies were produced in a factory in Woodstock after the First World War and by 1950 it had moved to Ndabeni. 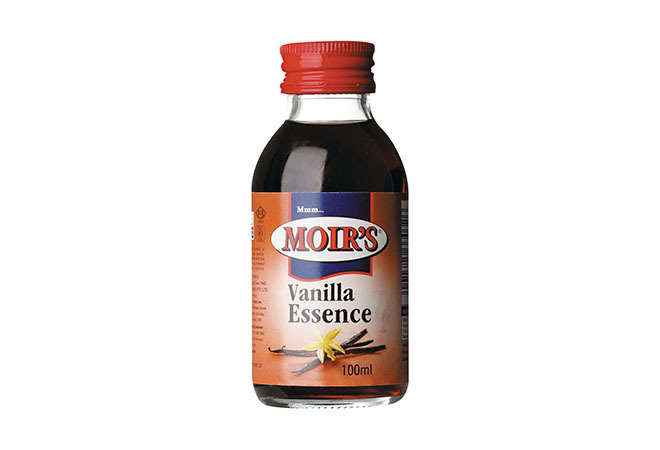 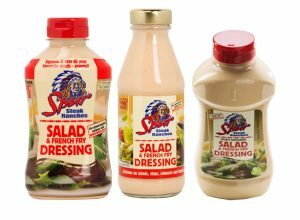 Today, Moir’s has formed part of Pioneer Foods and is the leading brand when it comes to jellies, puddings, and other dessert goods.